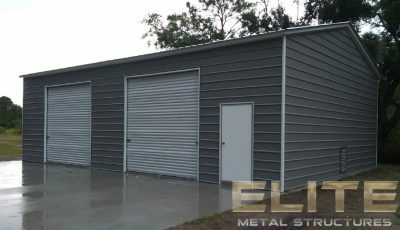 FREE INSTALLATION & DELIVERY IN YOUR AREA! 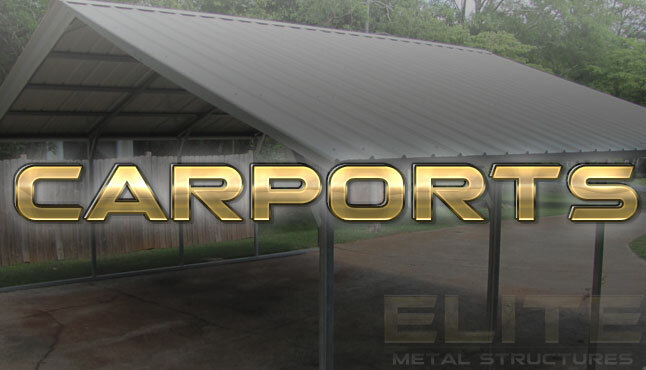 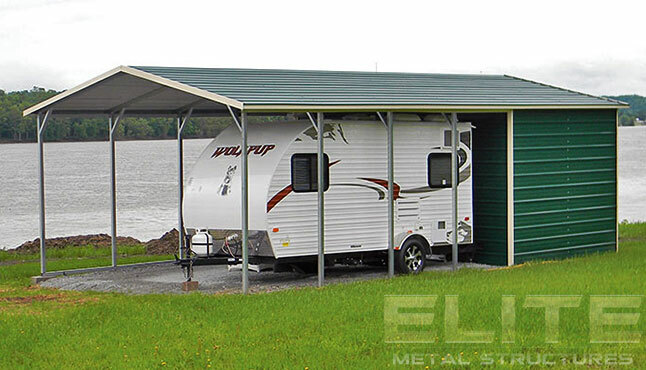 The search for your perfect metal structure ends here. 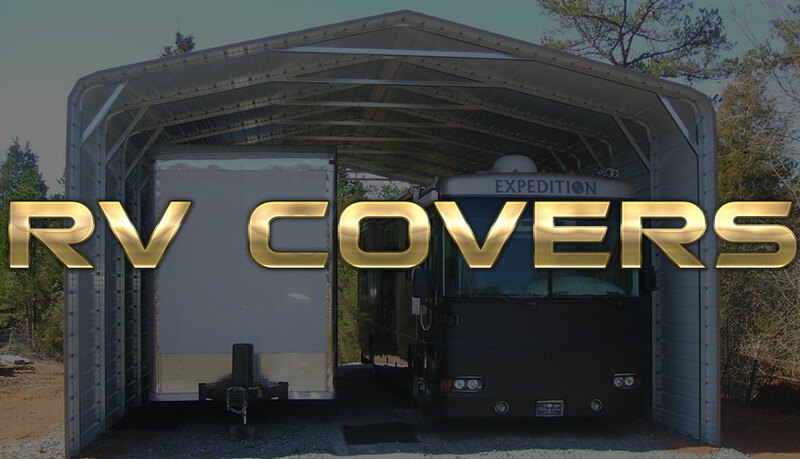 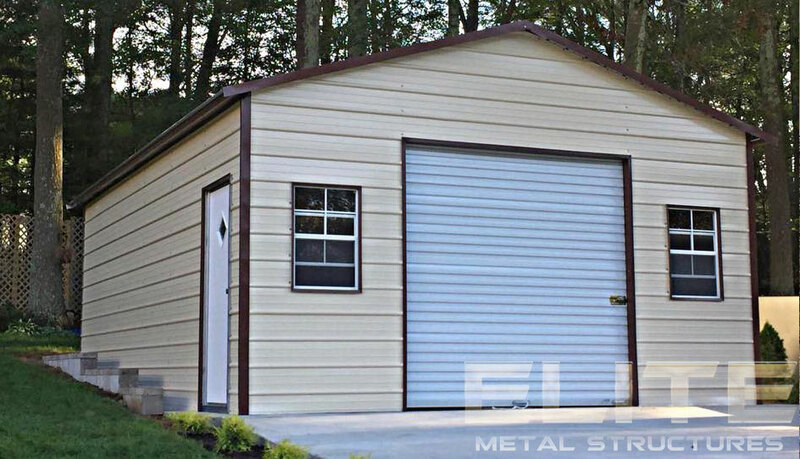 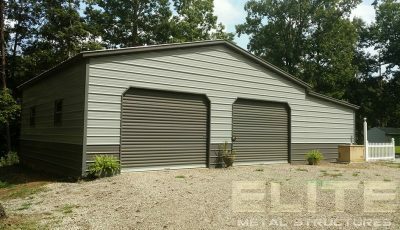 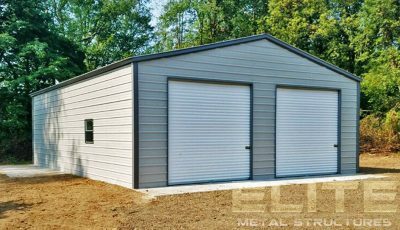 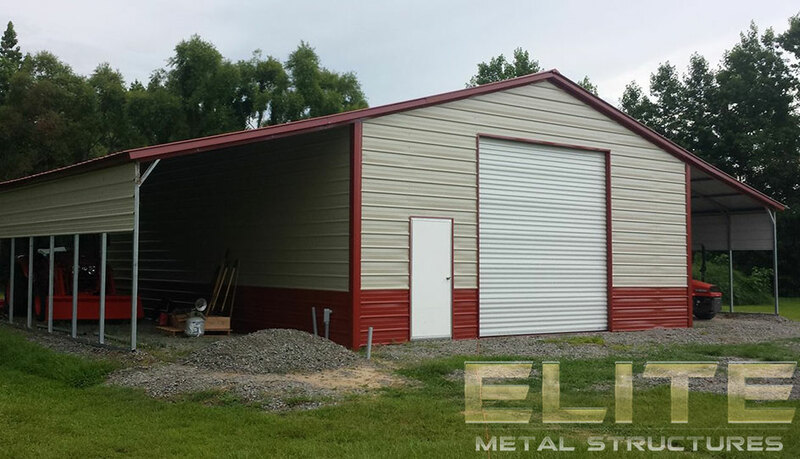 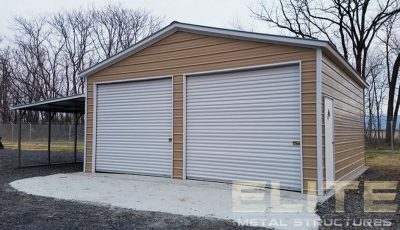 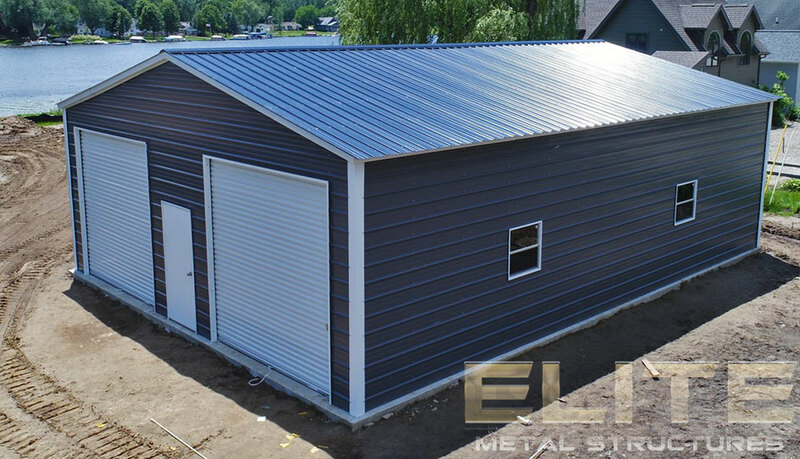 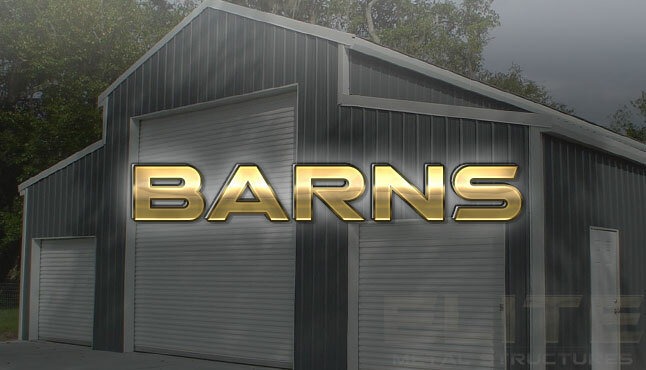 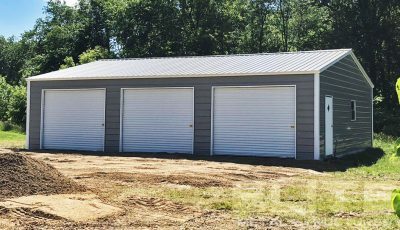 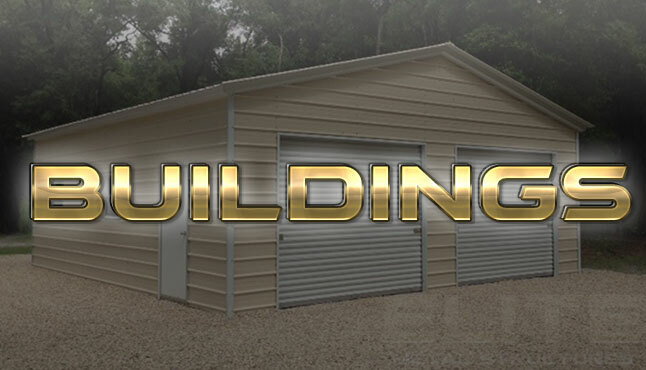 If you’re ready to begin your project, contact a metal building specialist now to customize your very own.